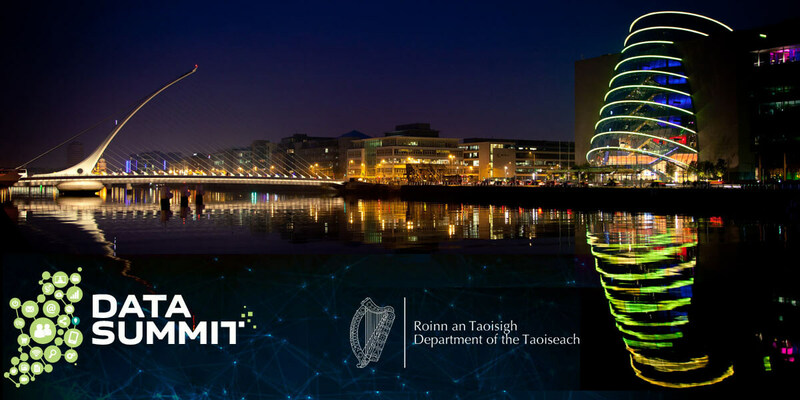 The Minister for Data Protection, Dara Murphy T.D., and the Government Data Forum are delighted to announce the Data Summit. The Summit provides a unique opportunity to hear leading international, European and Irish speakers debate the social, technical, ethical and cultural issues that arise in the context of our world of total connectivity, from discussions on the future of privacy and trust in the digital age to how you can manage your own privacy in an online world. What is the Data Society? What does it mean for citizens, for you, for your business? What is the potential for positive innovation and societal benefits that arise from the good use of data? Is your business ready for the new EU law on Data Protection? Digital technologies offer enormous potential for every aspect of our society and economy. They are already at the heart of how we go about our daily lives and we are all generating and using ever greater volumes of personal data. By bringing together a wide range of attendees from enterprise, civil society, public bodies, academia and the public, the Data Summit will stimulate a far-reaching and inclusive discussion on the role of data in modern society. The time is right for this discussion and as the Digital Capital of Europe, Ireland is the right place for this discussion to happen.